Business for the Elite. 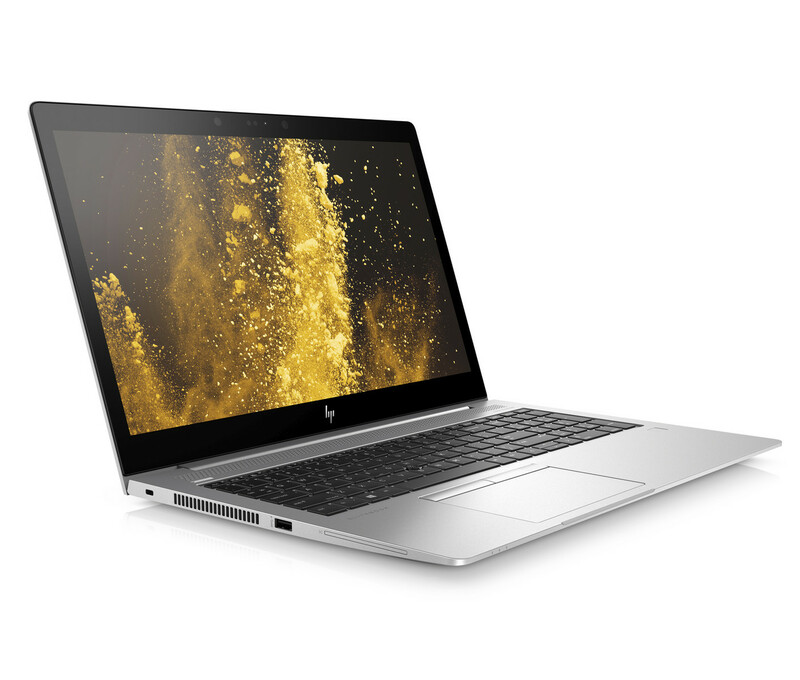 For 2018, the largest PC manufacturer of the world, HP, has given its EliteBook series a big update. The better displays and metal case are supposed to help EliteBooks reach an even wider audience of business users. Find out whether HP has done a good job in our detailed review.